Check out these great balloons! 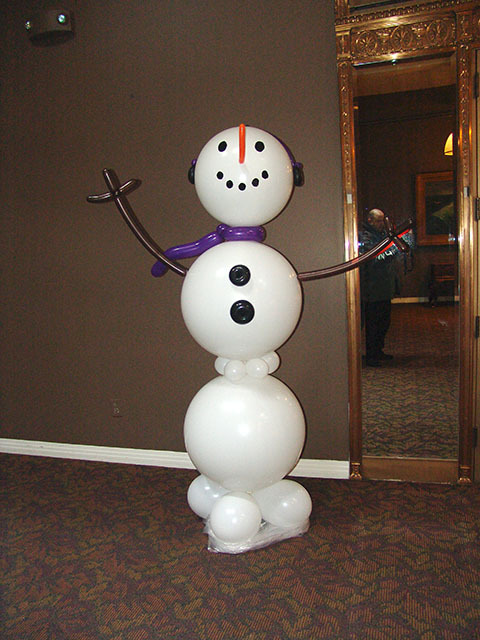 No matter what size, our balloon sculptures are the best you will find in Denver, Colorado. 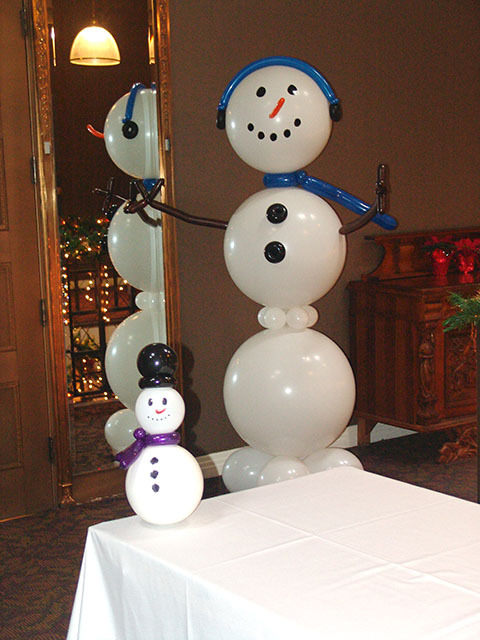 These balloon snowmen were on display at the Oxford Hotel in downtown Denver. Awesome Rubick’s Cube theme party decor! 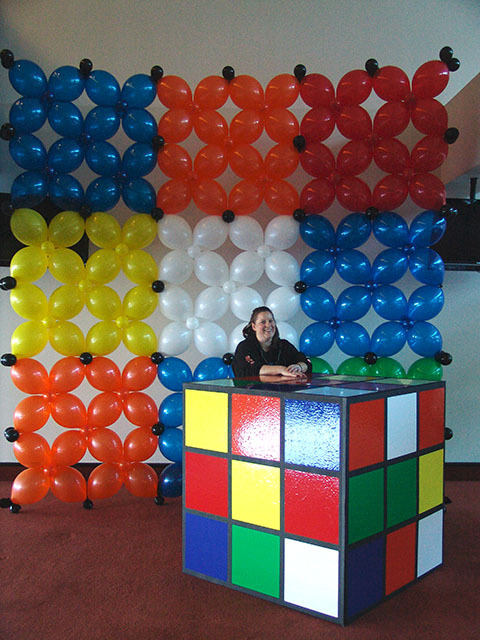 We took this 80’s theme over the top with these totally awesome Rubick’s cube balloon decorations. We are able to work props into our balloon decorations. 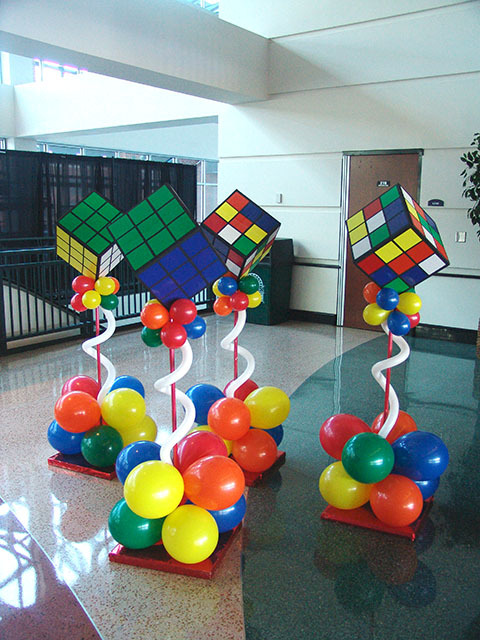 Large balloon sculptures and large props are our specialty.